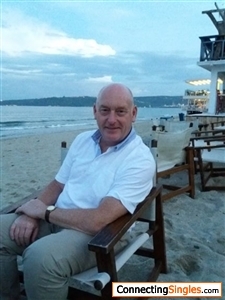 Balders277: Fancy a journey with this gentle male who will retire to Varna with his ideal Bulgarian partner? Englishman that has been travelling to Varna since 2004 and is seeking a long term partner to spend life with in Bulgaria. I am a professional qualified Consultant that owns a small private company and will retire to Bulgaria but in the meantime spends much time in BG. I would like to meet my ideal long term partner soon so we can begin our journey together. I am honest, true and faithful and believe in commitment from both.